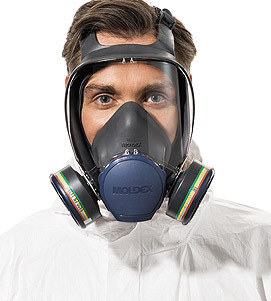 Jeaton Ltd. works with some of the industry’s leading manufacturers including 3M, Saint-Gobain, Henkel and Orafol, to offer our customers the highest quality products and technical expertise. 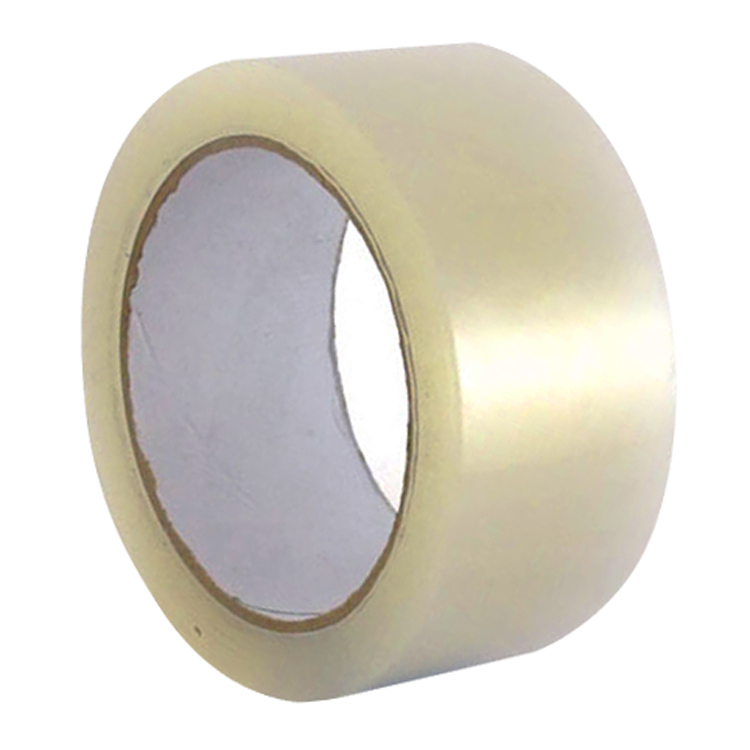 Limited stock to clear at reduced pricing. 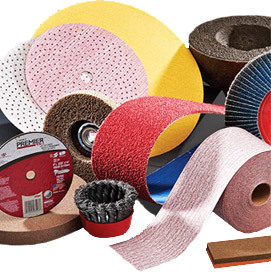 Our range of Abrasives include Abrasive Belts, Discs, Sheets and Rolls, Grinding Wheels and Portable Tools. 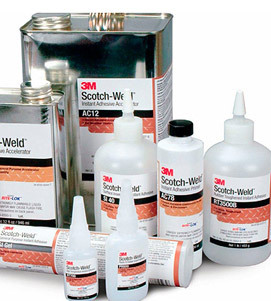 We supply a wide range of Adhesives including Aerosol Spray, Structural, Anaerobic, Cyanoacrylate, Gunnable Adhesives & Sealants, Hot Melt, PVA Solvent Based and Water Based Adhesives. 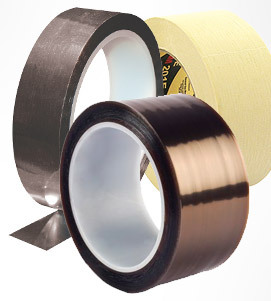 Our wide range includes Duct/Gaffer, Electrical, Foil, Masking Plastic and Protective Tapes. 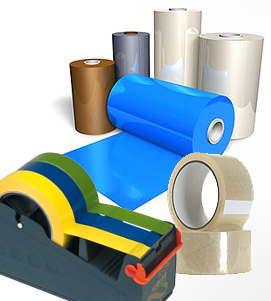 We work in a wide variety of the Uks leading industry’s ranging from Aerospace, Speciality Vehicles &Transportation, Sign & Display, General Manufacturing, Paper & Print and Precision Engineering. 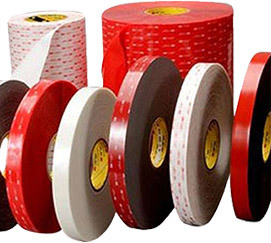 Jeaton pride themselves in providing the most cost effective solutions to every industrial application.